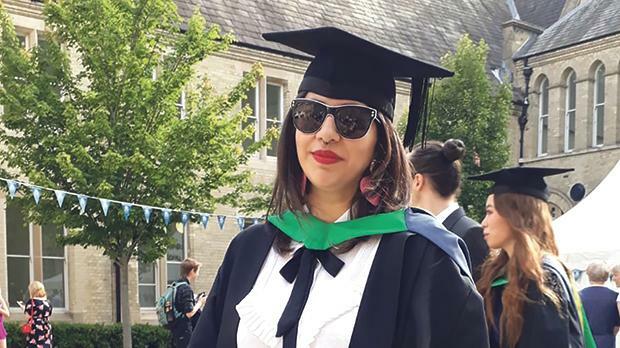 Victoria Zoe Callus recently graduated from Nottingham Trent University, UK, with a first class honours degree in English with Creative Writing. She has also been awarded the 2018 Carcanet Books/PN Review Prize, which is granted to the highest achieving student in creative writing, for her experimental fiction. Her third year of studies were supported by an Arts Scholarship financed by Malta’s Education Ministry. Callus is planning to continue her studies with a critical/creative Master of Research (MRes) and PhD at Nottingham Trent University for which she has been awarded the NTU Research Pathway Scholarship. To view her online portfolio of work, visit the website below.